The truth that you are O.K. will set you free! 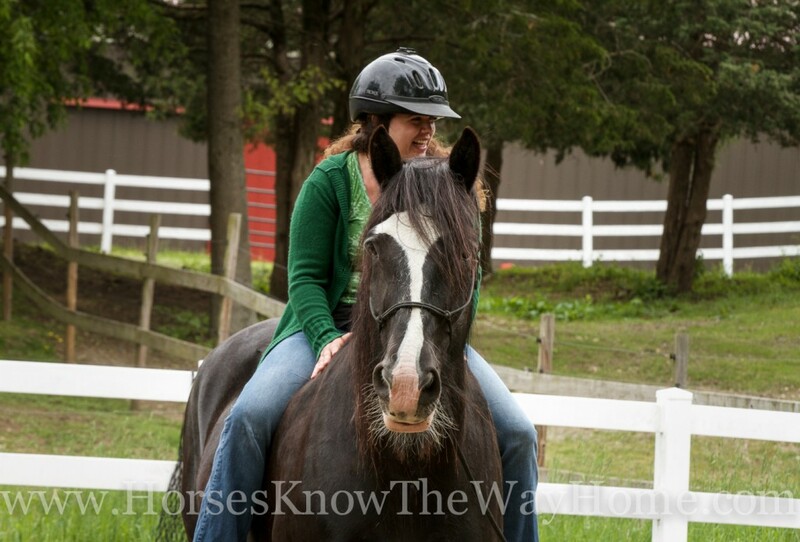 At a recent private Release Your HorsePower workshop for future counselors and therapists, we delved into what horses have to offer us when we have challenges with addiction and dependencies. 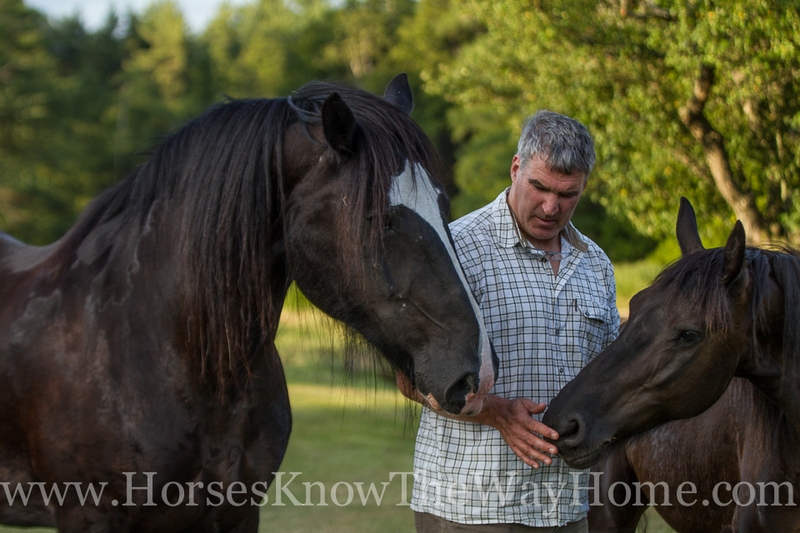 This led us to how we can release OUR Personal HorsePower to move beyond the restraints of addictive/dependent behaviors that no longer serve us and toward what matters most in our lives. To actually create habits and rituals in our lives that serve our movement. Movement from where we are to where we want to be. First we need to look at the blinding element that restricts us from ever having the vision, awareness, or foresight to see beyond our addictions and actually determine whether they are serving us. 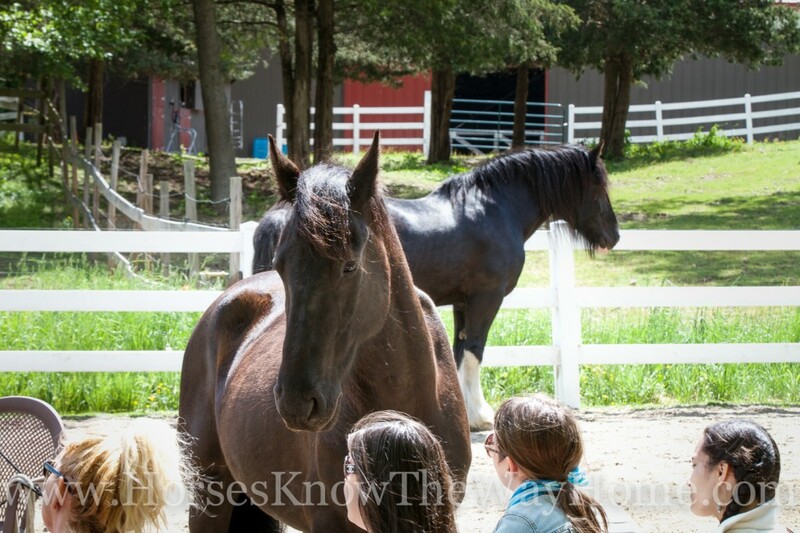 This blinding element that keeps us in the dark, keeps us from seeing clearly, is where horses can help us the most. For it is in our ability to judge ourselves that we blind ourselves, and it is in their inability to judge themselves or others and here they offer us a candle in our darkness. 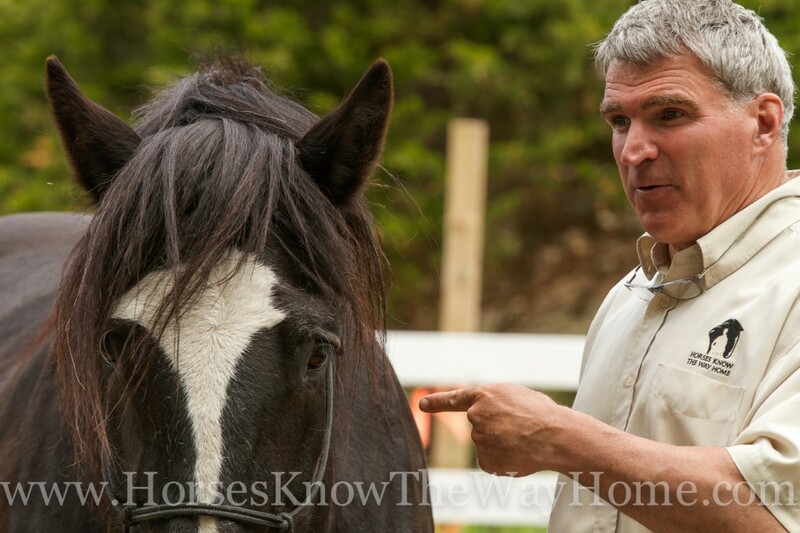 Horses do not judge, cannot judge! They cannot resonate with shame, blame or guilt. They do not wish that others would be other than they are. And they freely speak their truth while finding their natural place in life according to their Nature. In other words, they are O.K. within their own skin and with others being who they are in their skin. Does that mean they love and accept all situations? NO! They tell their truths based on the situations at hand and are not clouded by thinking it should not be. They accept, see and then act accordingly. This O.K.- ness with themselves and others helps them see. Does that mean they are O.K. with the hungry wolf? NO! But they are not blinded, nor their actions are interfered, by judging the wolf as bad or that the wolve’s actions should not be. Hence they can act/react in the moment, NOT in the judgement. Their lives depend on this freedom offered by O.K.- ness. We can have this same freedom when we use our O.K.- ness as a tactical tool to effect a situation rather than a conceptual tool to judge our situation. I want you to consider using your O.K.- ness by thinking of O.K. in a different way. 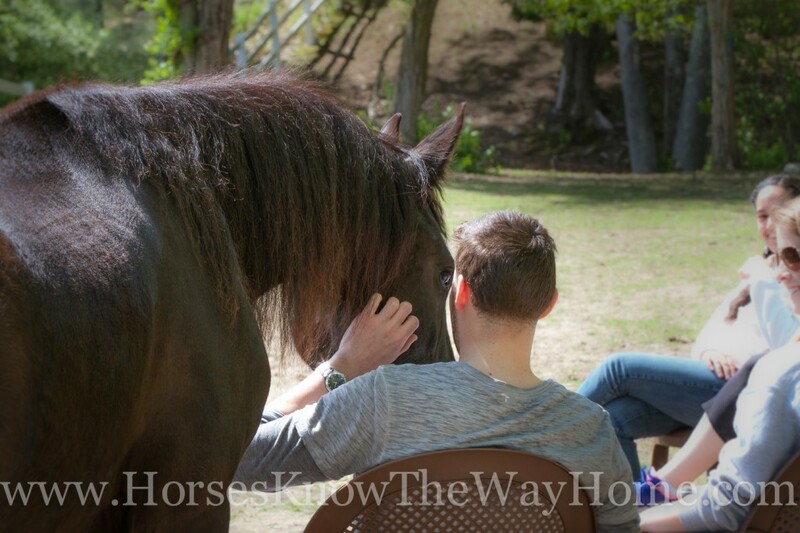 To engage your personal HorsePower and move any situation toward what matters most to you while freeing you of the blindness of judgement, try using the powerful tactical move of applying your O.K.- ness to MOVE any situation toward a direction that matters more to you. Next time you catch yourself confused, conflicted, feeling incongruent or weak, use O.K. Not to be “Nice” or “Good” but rather to see clearly and engagingly move any situation to a better feeling place. Use O.K. Our Kindness to tell a better story than the one you are in. Start with O.K. by accepting the situation as it is and using O.K. Our Kindness to move it toward what matters. We humans are naturally compassionate and when we align with our nature, nature will align with us to create newness and freedom beyond the restrictive behaviors of addiction and dependencies that no longer serve. Looking for more inspiration and movement? 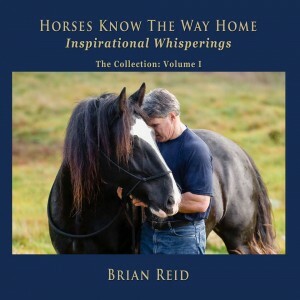 Visit this link for more details about Brian Reid’s book.